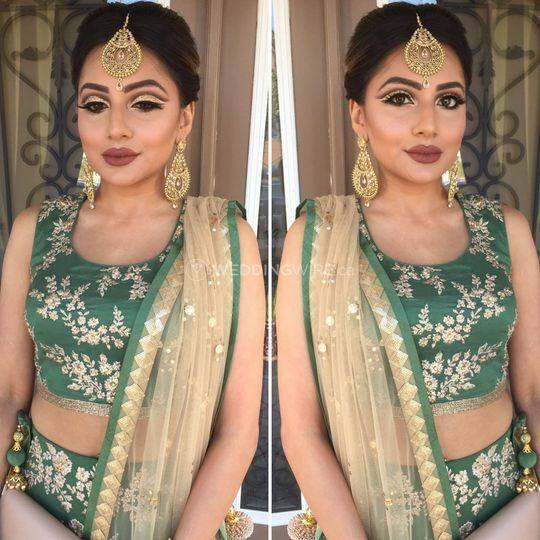 Divine Beauty by Sathi ARE YOU A VENDOR? 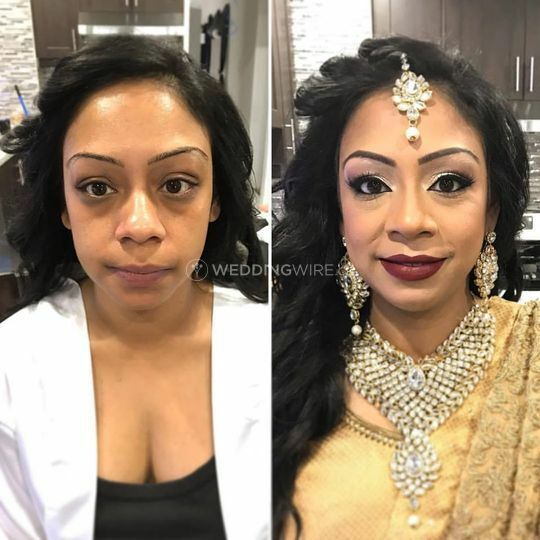 Sathi Ganpat is a Toronto-based certified makeup artist, who has more than ten years of experience in the industry. 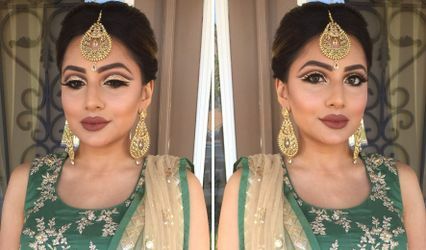 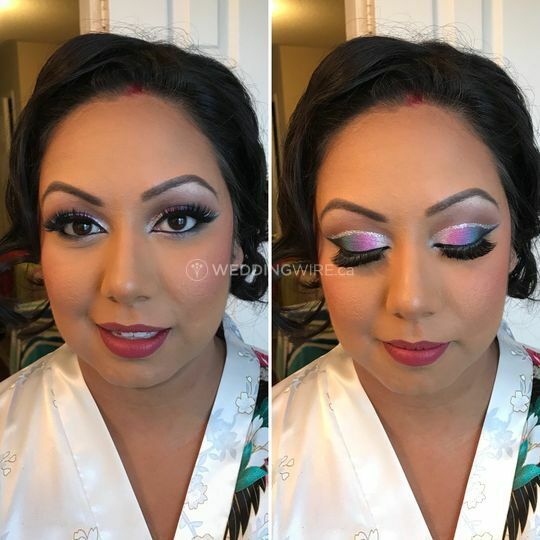 She specialises in bridal makeup and is a freelancer offering services for the entire GTA. 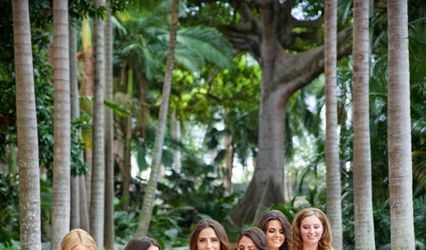 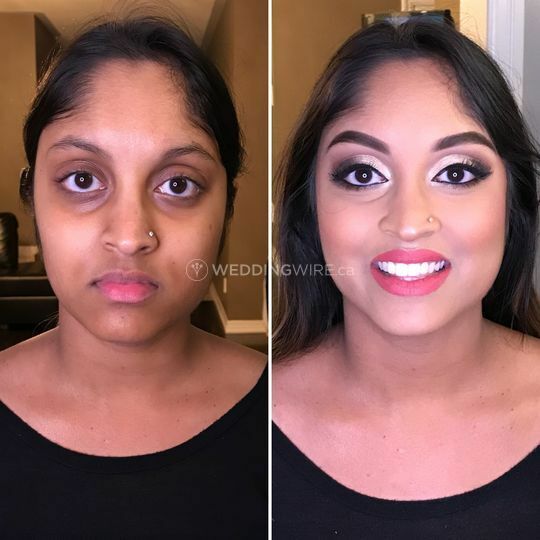 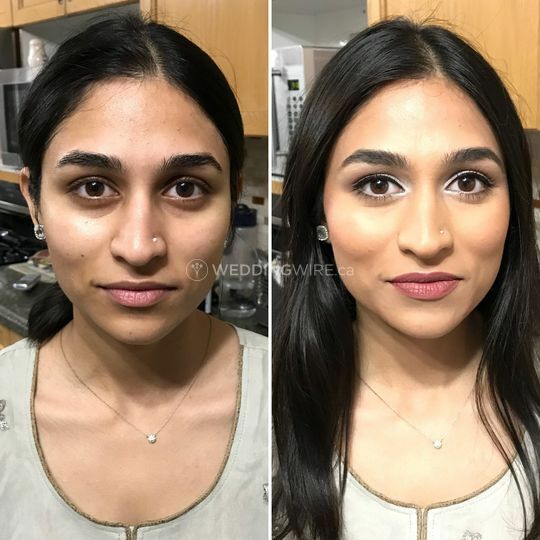 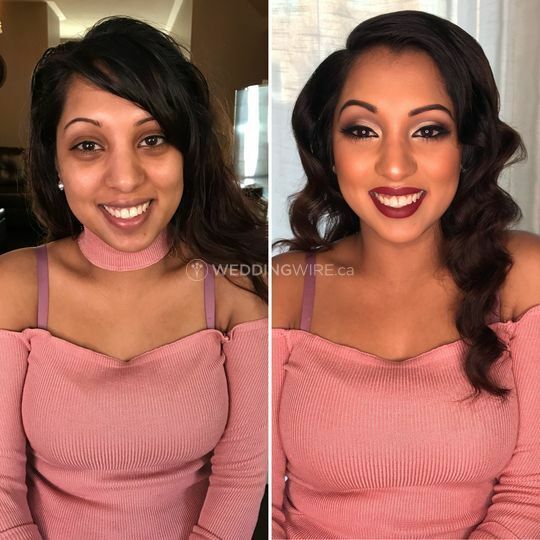 Her innate talent to find a perfect balance with exceptional makeup techniques and client's vision while enhancing the natural features always creates unique and gorgeous bridal looks. 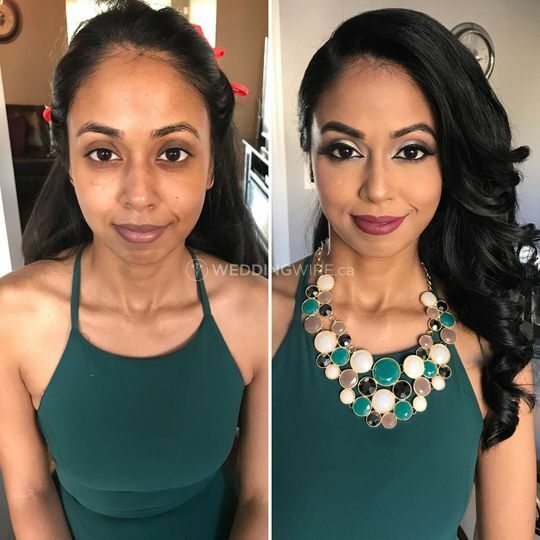 Sathi offers makeup services like tattoo coverage, false lashes and contouring. 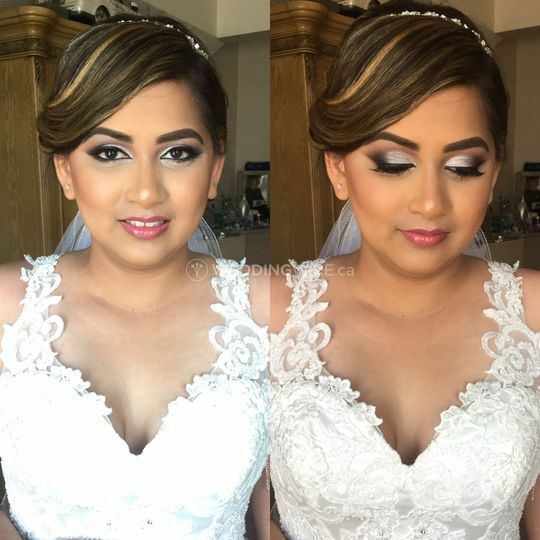 She will bring her expertise to your door step and also provides group services and discounts. 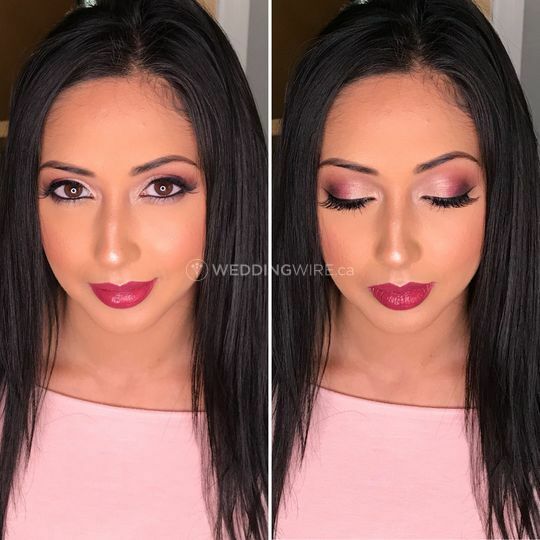 Her beauty assistance include makeup and hair, consultations, trial, multiple stylists, etc.